For those of you who use Windows Phone 6 (WM6 we should say), you are now able to download and use Spotify on your smartphone. The usual features are available such as streaming over 2.5/3G networks as well as downloading music for offline listening. 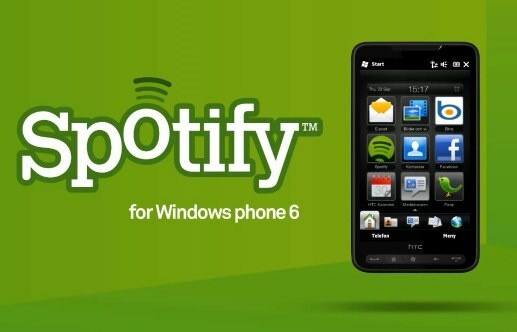 As well as launching a version of Spotify for Windows Mobile 6.5, we also hear a new version is in the works ready for when Windows Phone 7 is launched. It isn’t clear if the WP7 version will arrive at the same time as the WP7 release date, but we expect it to be shortly after. Check out the video below to see a demonstration of what Spotify is like on Windows mobile devices.